Loaded Trolley was established in early 2012 and was one of the first websites in Australia to provide information about Costco. With a focus on providing an unbiased and objective view on Costco and its products it served its small community as well. In the early days there were numerous articles providing detailed information about exactly what you could find at this strange new “Costco” store and provided clear comparisons between the items you would buy at Coles and Woolworths and the savings you could make by buying in Costco (generally in larger quantities). Since then the website changed hands a number of times and the number of articles diminished until eventually the site was for all intents and purposes finished. With new ownership of the site comes a new design and a fresh view on providing you with information about Costco across Australia. The primary focus is on providing you with a latest price list of items in an easy to search format as well as reviews on Costco products to help you find the best items for your family in your next big shop. 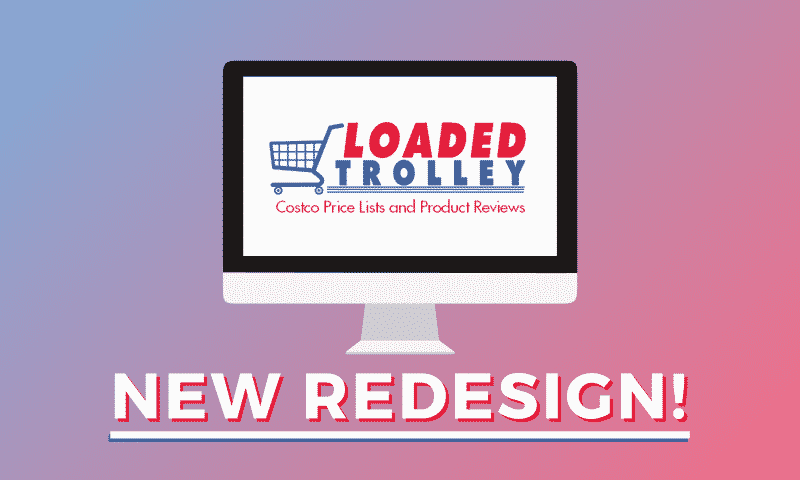 Please feel free to join the Loaded Trolley community on Facebook (Loaded Trolley Facebook) and let us know what you think about the new design and what you would like to see from us here at Loaded Trolley.